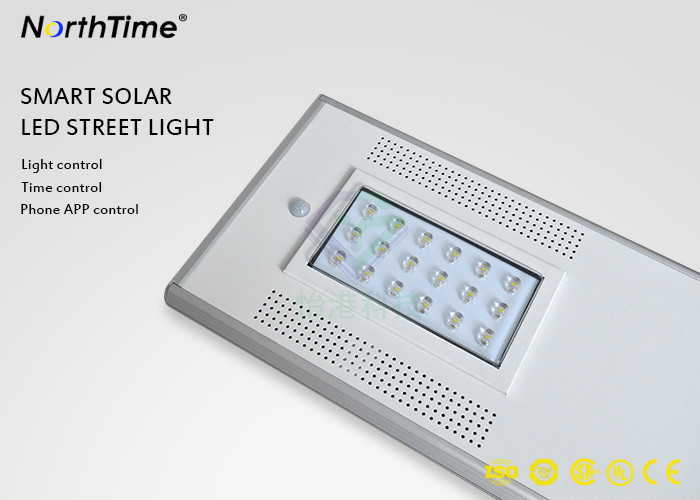 Longer battery life: 18W solar street light with LiFePO4 lithium battery, 2000 cycle life. 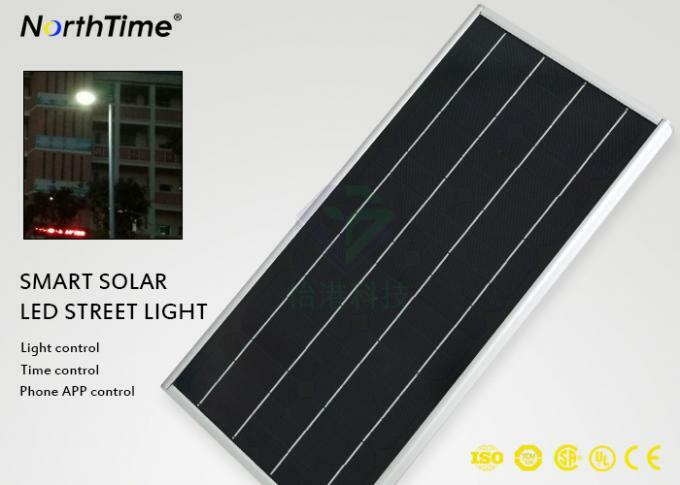 Guangzhou YIGANG Eco-Technology has a leading technology R&D team in the industry, and has taken a leading position in communication networking technology and LED power supply. In the Ming Dynasty, the growing ability to innovate, flexible customization capabilities and improved delivery capabilities attracted a large number of customers. Q1. Can I have a sample of a led light? Yes, we welcome sample orders to check quality. Mixed samples are acceptable. Q2. What is the delivery time? A: The sample takes 3-5 days, and the quantity of orders required for batch production is more than 1-2 weeks. Q3. Do you have a minimum order limit for LED light orders? Low minimum order quantity, 1pc sample inspection available. Q4. How do you ship the goods, how long will it take? We usually use DHL, UPS, FedEx or TNT Express. It usually takes 3-5 days to arrive. Aviation and shipping are also optional. Q5. 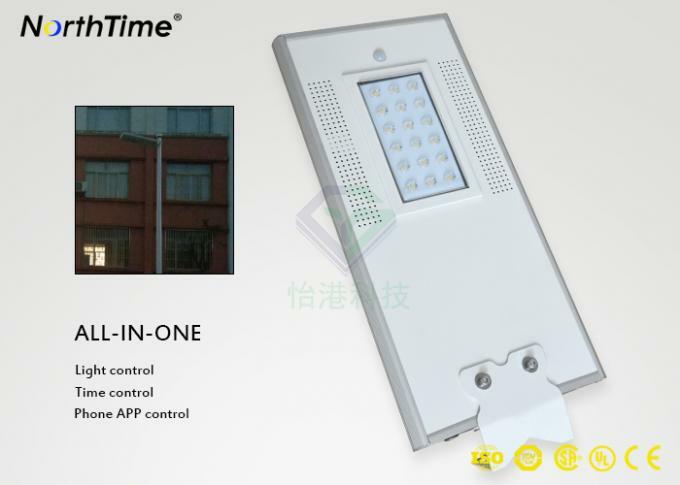 How to deal with the order of led lights? A: First let us know your request or application. Secondly, we quote according to your request or our suggestion. Third, the customer confirms the sample and deposits a formal order. Q6. Can my logo be printed on led light products? Yes. Please inform us before we produce and confirm the design according to our samples. Q7.Do you guarantee the product? Yes, our products are guaranteed for 5 years. Q8.How to deal with faults? 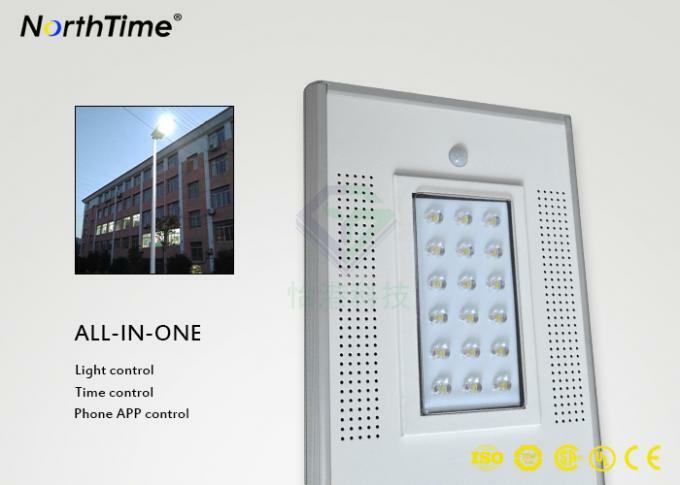 First of all, our products are produced under strict quality control system, and the rate of failure will be reduced more than 0.2%. Secondly, during the warranty period, we will send new lights with small quantities of new orders. For bad batch of products, we will fix it and send it back to you, or we can discuss the solution includes re-calling based on actual conditions.